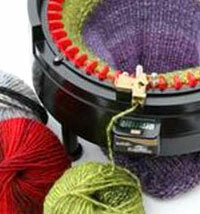 ADDIS range in price from 13.06 to 26.50, depending upon tip size. 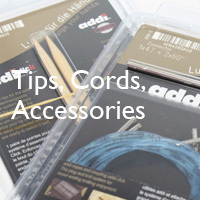 What you need is an ADDI. Everyone says it? Why? Because ADDIs are the perfect needle. 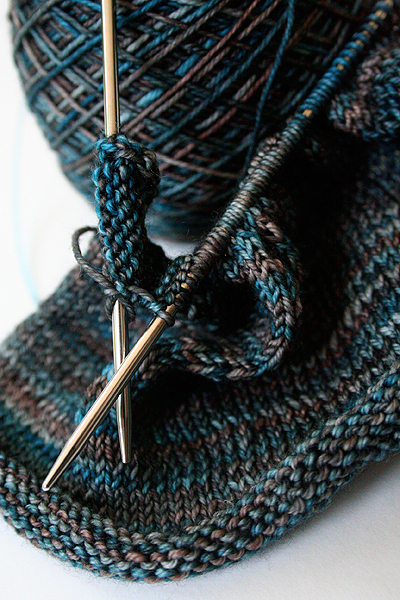 Easy on the hands, just the right tip sharpness for any type yarn, fabulously flexible cords, and of course, the turbo finish, which lets your yarn just glide along without being too fast or jumpy. 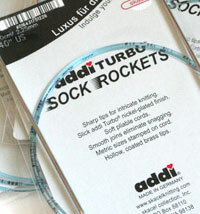 Addi TURBOS are the classic, original needle; they will not split your yarn or hurt your fingertips. And they take a beating and do not fall apart - and if they do - well, there is that fabulous fallback - the ADDI Lifetime guarantee against defects in worksmanship. Now you just have to keep them away from the puppy. And yes, we ARE an authorized ADDI Dealer. 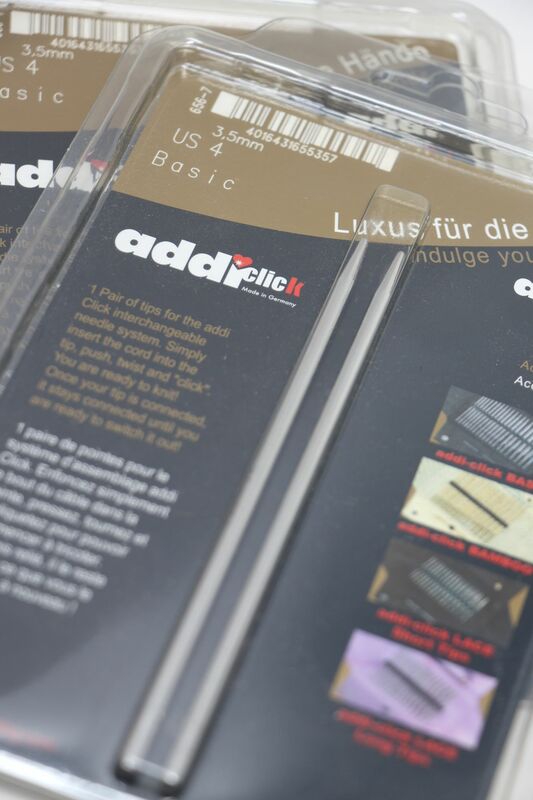 See all our ADDI Products!